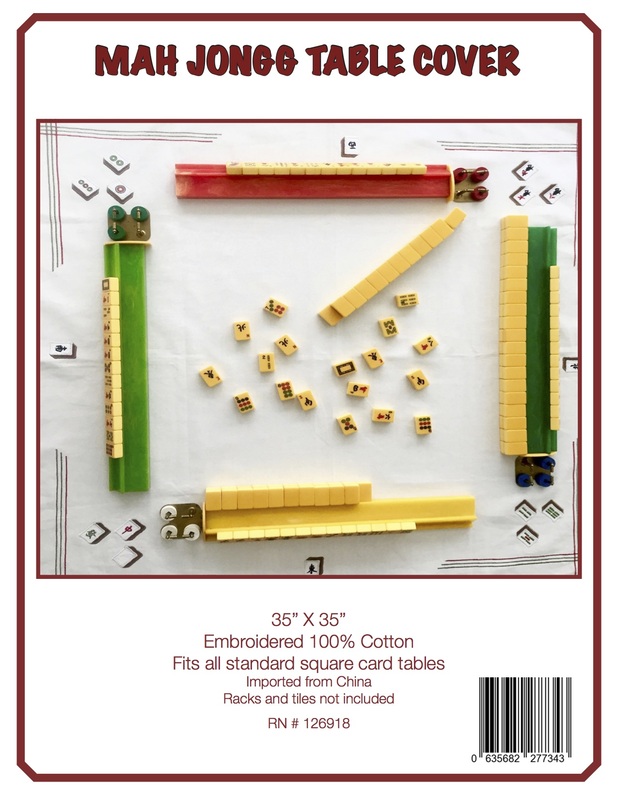 …to sign up for what promises to be a great Mah Jongg event…especially since it is being held at the Elwin Mussell Senior Center, which means the wonderful Donna Eschen is involved in putting this together! 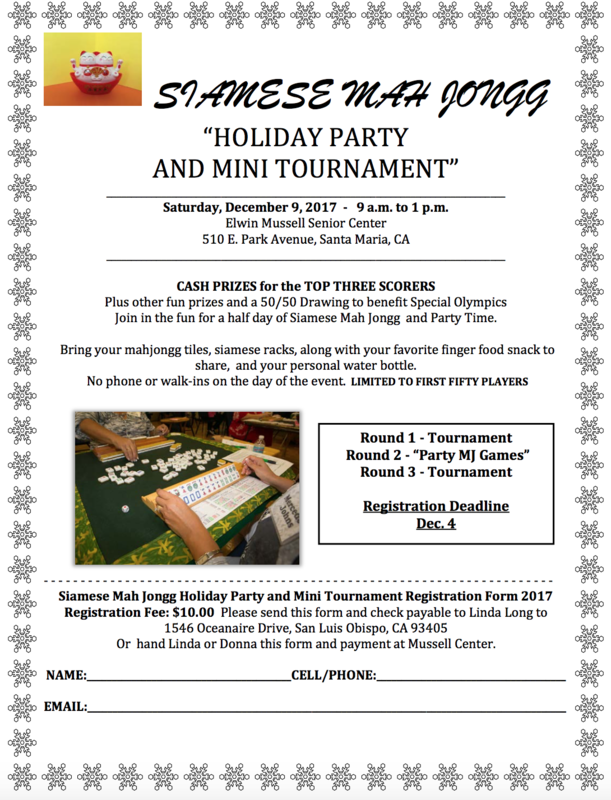 So, if you will be anywhere near the Santa Maria Valley in December, print this out now and sign up! 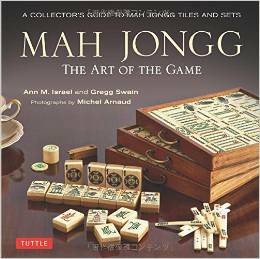 This entry was posted in Mah Jongg and Me and tagged Donna Eschen, Elwin Mussell Senior Center, mah jongg, mahjong, Santa Maria Valley, Siamese Mah Jongg Holiday Party and Mini Tournament on November 3, 2017 by Mah Jongg and Me.